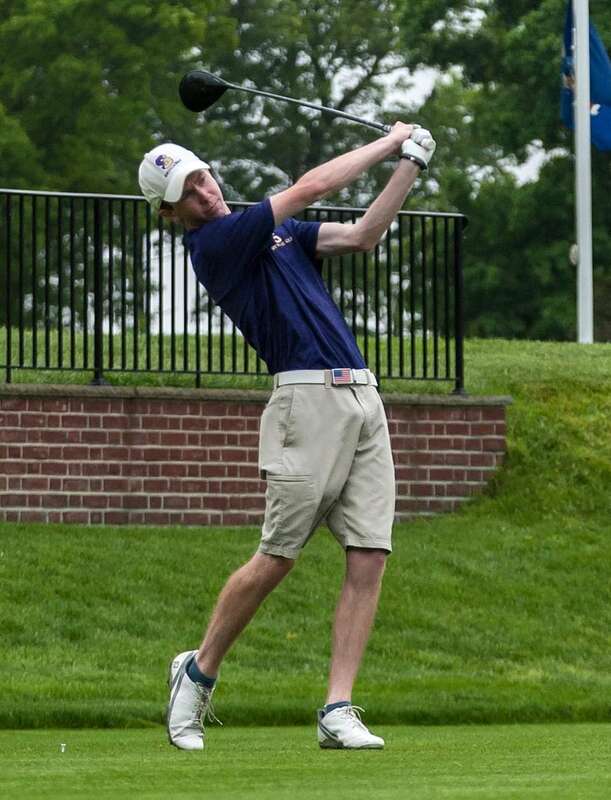 Meet Newsday's All-Long Island boys and girls golf teams for the 2018 spring season. 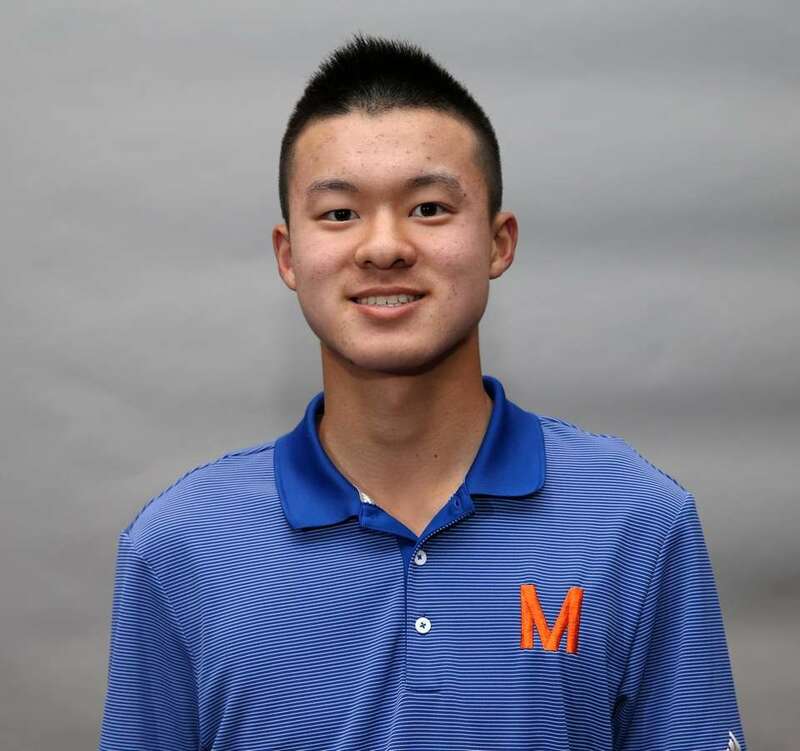 Long Island Boys Golfer of the Year: Adam Xiao, Manhasset, Jr.
Xiao put together one of the best seasons for a boys varsity golfer in recent memory. 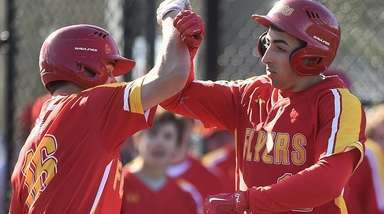 He became the first Long Island player in 22 years to win the state title after shooting a 143 over two days at Cornell. This score included a 4-under-par 67 on the second day. 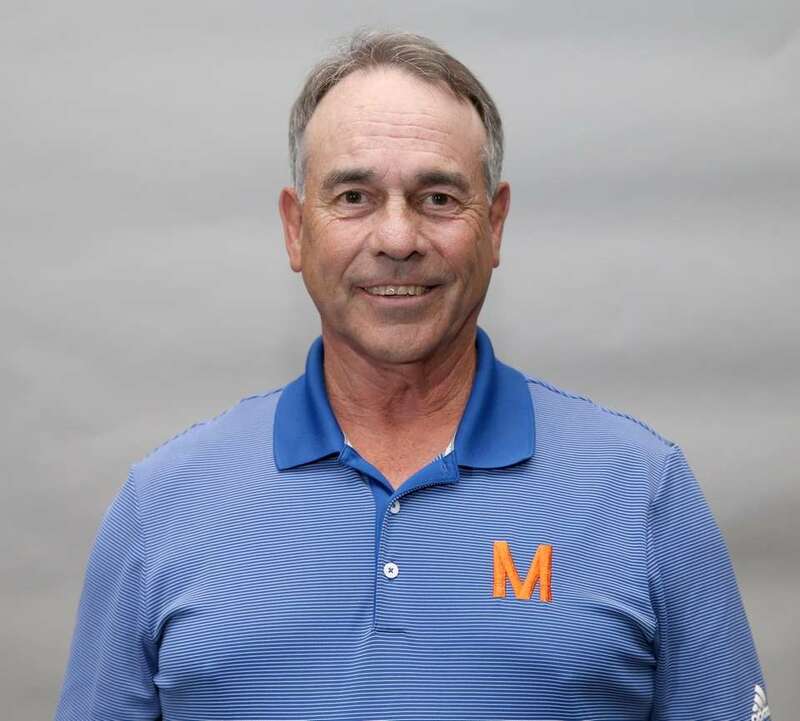 He also won the Nassau county title for the third consecutive season with a 141 on Bethpage Blue and Red, and helped Manhasset win the Long Island team title. Long Island Girls Golfer of the Year: Malini Rudra, Syosset, Jr.
Rudra continued to excel in 2018 and earned a third consecutive spot on the All-Long Island team. 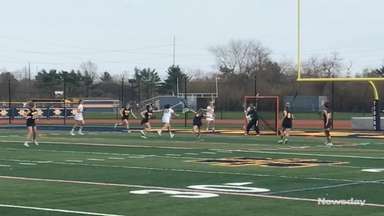 She won the Nassau county individual title by shooting 144 over two days on Bethpage Yellow and Green, coming within one stroke of tying the record for best score. Rudra also earned a fourth-straight top 10 finish in the state tournament with a 153 over two days on Bethpage Yellow to come in seventh, and led Syosset to the Long Island championship. 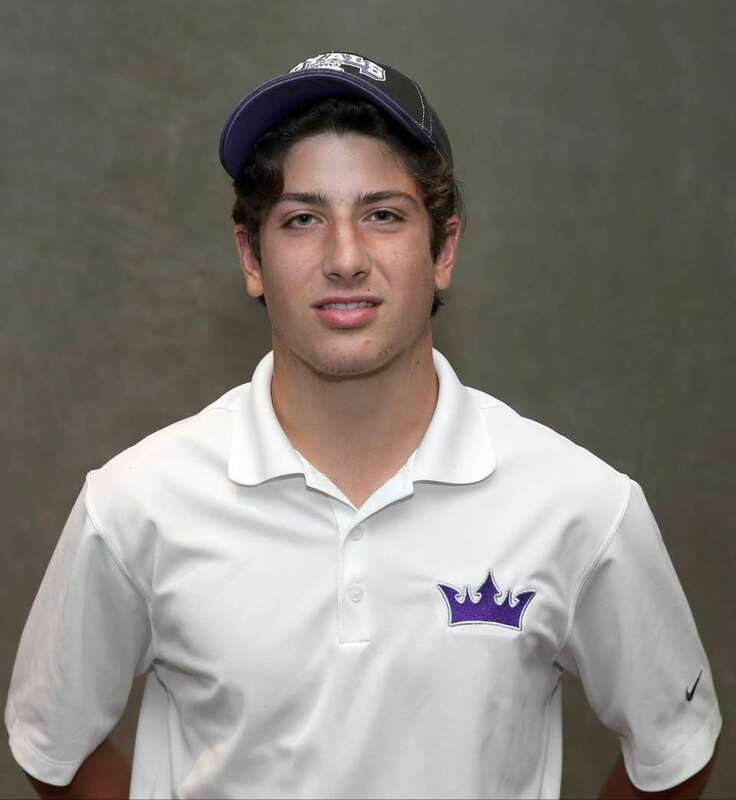 Christian Del Vecchio, Friends Academy, Sr.
Del Vecchio took third in the Nassau County tournament with a 146 and tied for 13th at the state tournament with a 153. 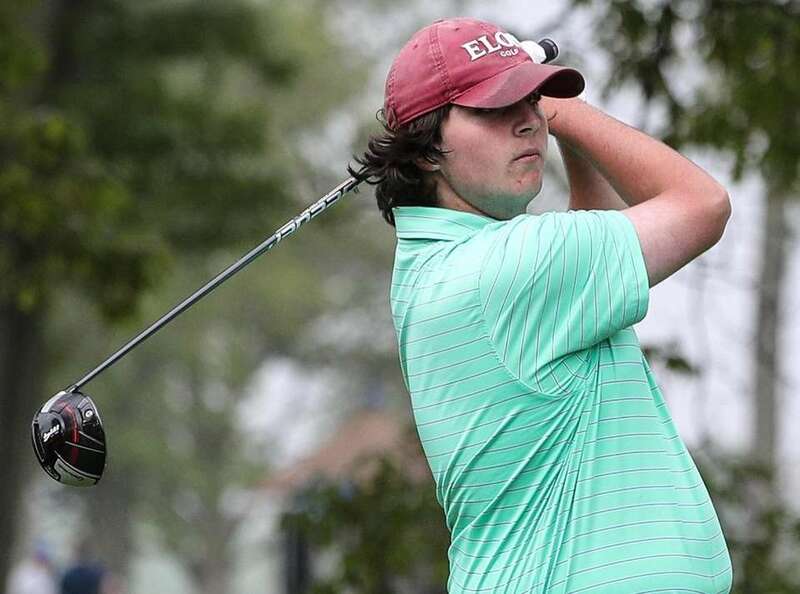 Shane DeVincenzo, Port Jefferson, Jr.
DeVincenzo shot a 2-under-par 140 at Rock Hill Country Club to win the Suffolk County title and tied for 13th in the state tournament. Paige Diecidue, Smithtown West, Jr.
Diecidue tied for 10th in the state with a 157 and also took second in the Suffolk tournament with a 153 at Middle Island Country Club. Guo shot a 154 to finish second in the Nassau tournament and a 160 to come in 15th in the state. Harding won both the Catholic association state title by shooting an 80 on Eisenhower White and a 72 on Eisenhower Blue to win the CHSAA league title. 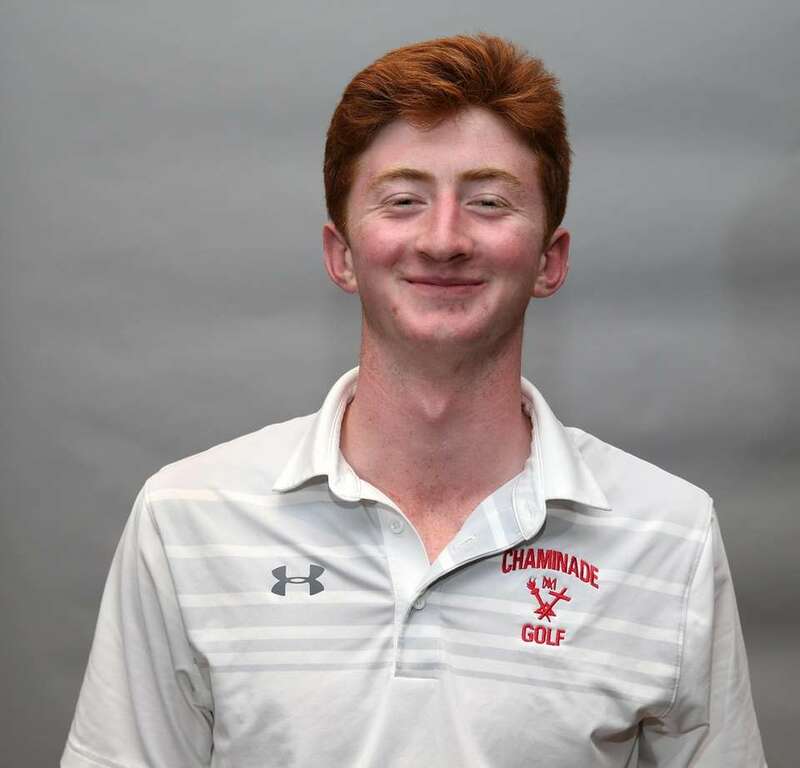 Heslin shot a 4-over-par 76 on Eisenhower Red to win the Catholic league tournament and also helped Chaminade win the title. Emily Montagnino, Smithtown West, Sr.
Montagnino took eighth in the state after shooting a 155 and also came in third in the county with a 154. Oakley won the Suffolk county tournament after shooting a 153 on Middle Island and parred a playoff hole to edge Diecidue. She also finished 20th in the state with a 166. 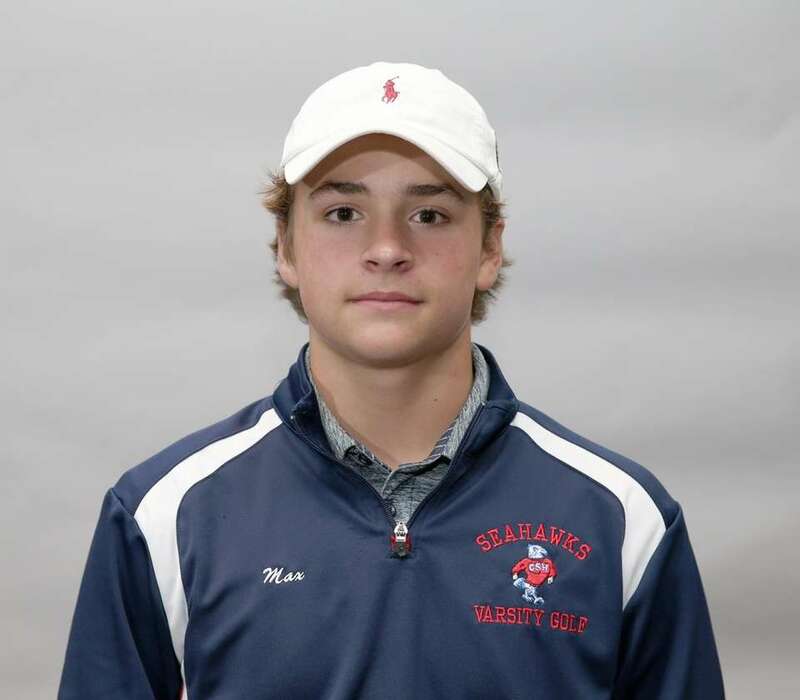 Smith took seventh in the Suffolk County tournament with a 152 and tied for 17th in the state with a 154 and also helped lead Sayville to a county team title. 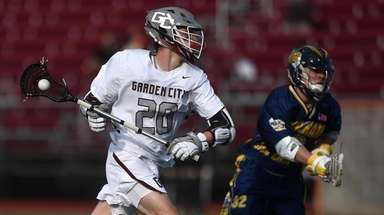 Max Van Son, Cold Spring Harbor, Soph. Van Son took fourth in the county with a 147 and tied for 17th in the state tournament. 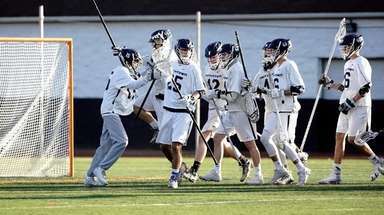 Collyer led the Indians to their first Long Island championship and second county title in three seasons. 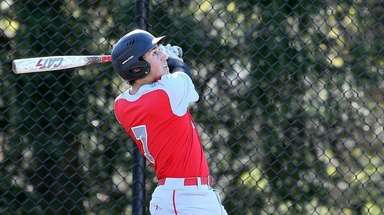 Naranjo led the Braves to their fourth Long Island championship in five seasons.